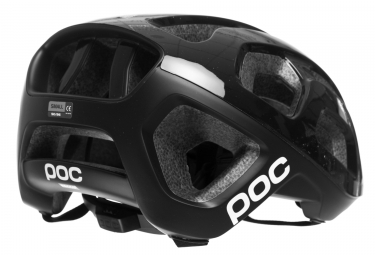 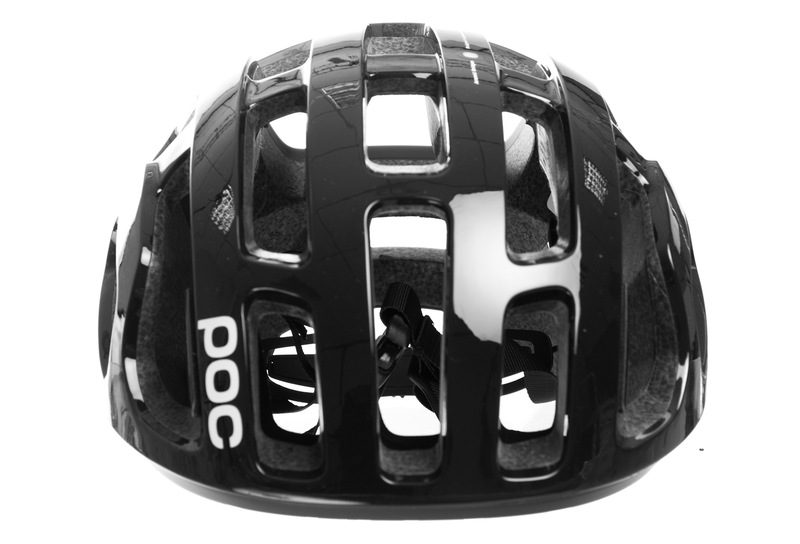 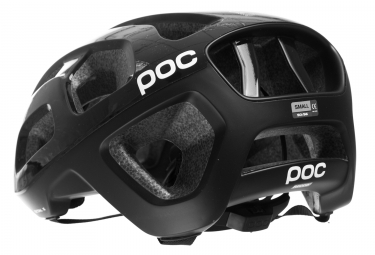 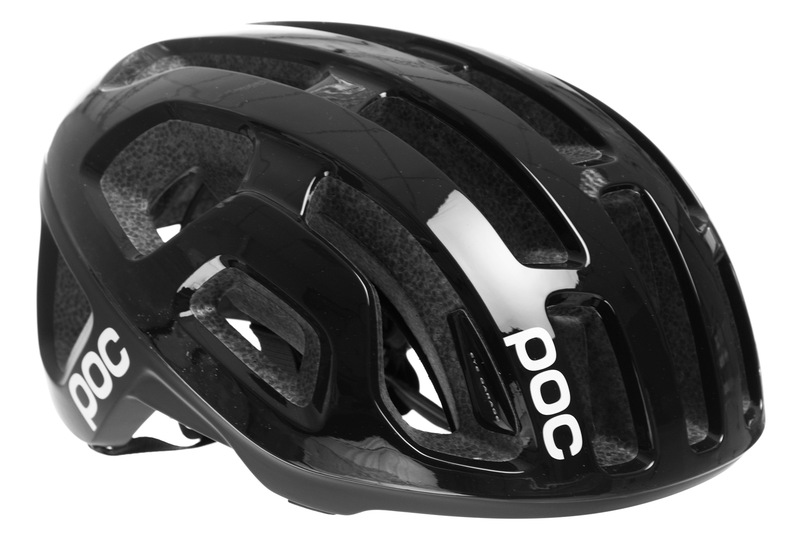 To perfectly suit the needs of cross country mountain biking the Octal X has added robustness and protection. The inclusion of POCs proven aramid bridge technology adds structural integrity and guards against impact penetration. 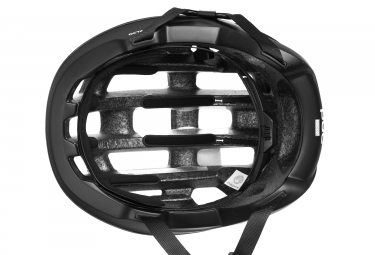 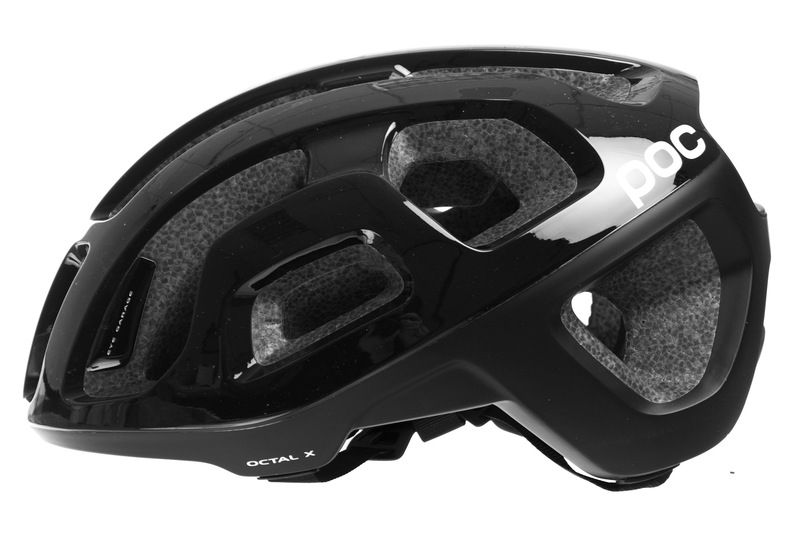 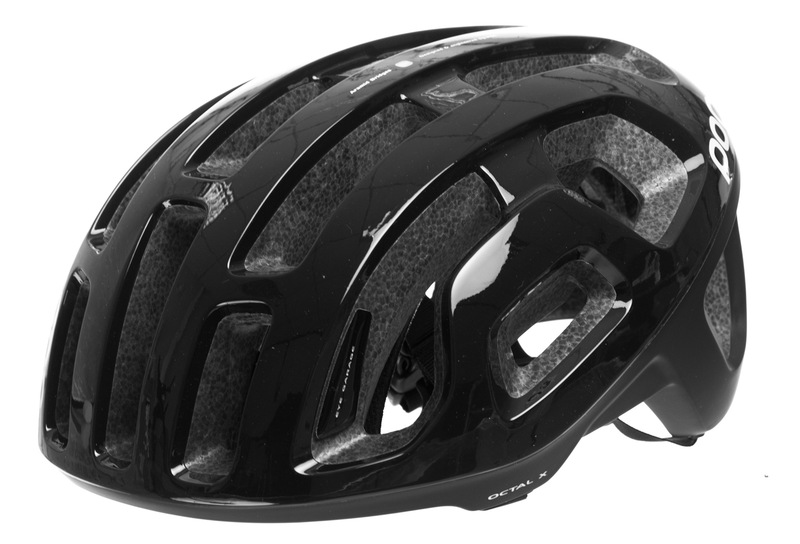 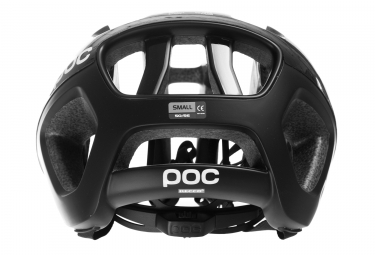 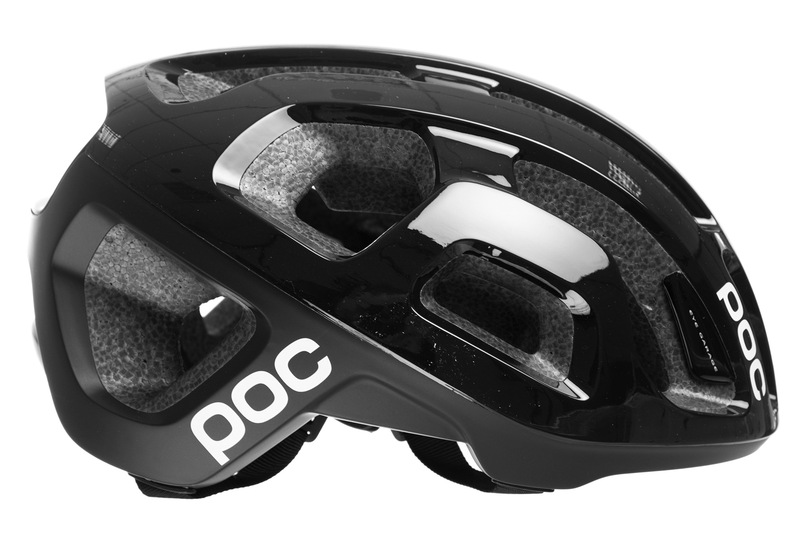 A fundamental feature in the Octal X’s improved performance and saftey is the extended helmet shell, which covers more of the helmet liner ensuring that the helmet has enhanced strength properties with very little increase in weight.